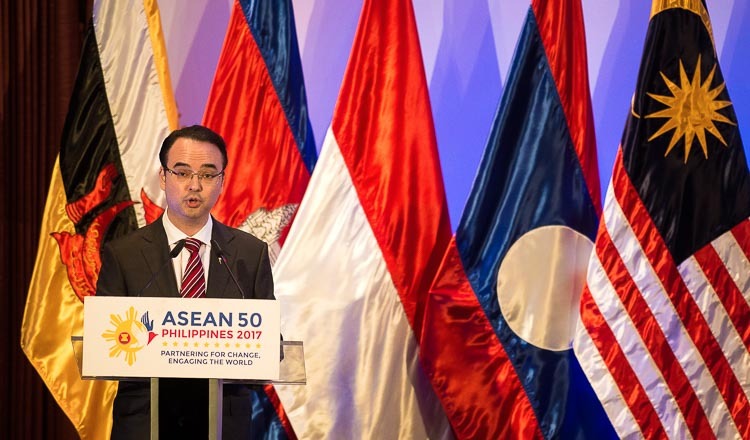 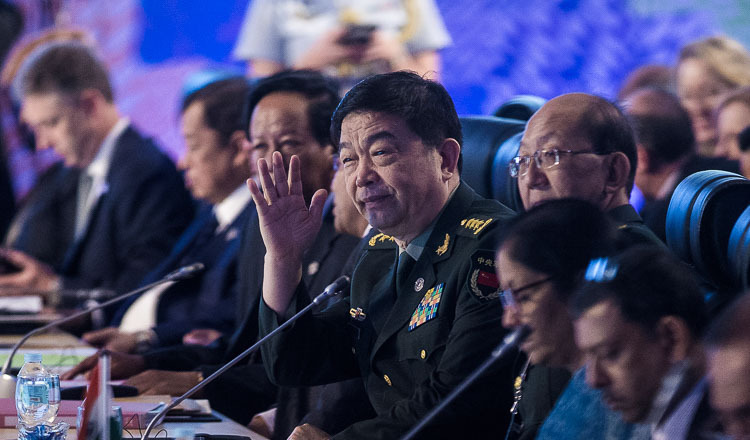 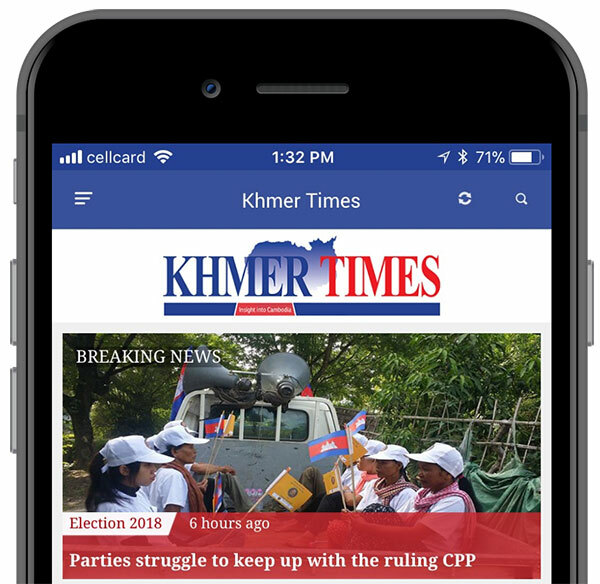 HANOI (Reuters) – Vietnam’s most powerful leader has called for greater unity among Southeast Asian states at a time the country has appeared increasingly isolated in challenging China’s territorial claims in the South China Sea. 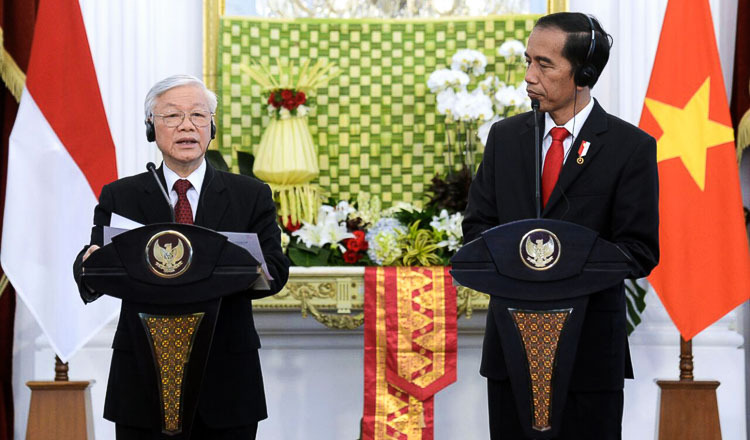 Making the first visit by a Vietnamese communist party chief to Indonesia, Nguyen Phu Trong said in a speech televised at home on Wednesday that Asean needed to be unified in resolving territorial disputes. 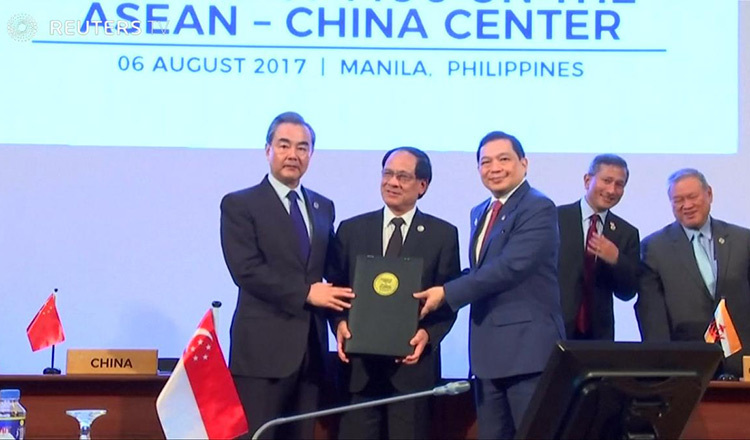 “Do not let Asean become a playing card for the competition among major countries,” Mr Trong said, without identifying which he meant. 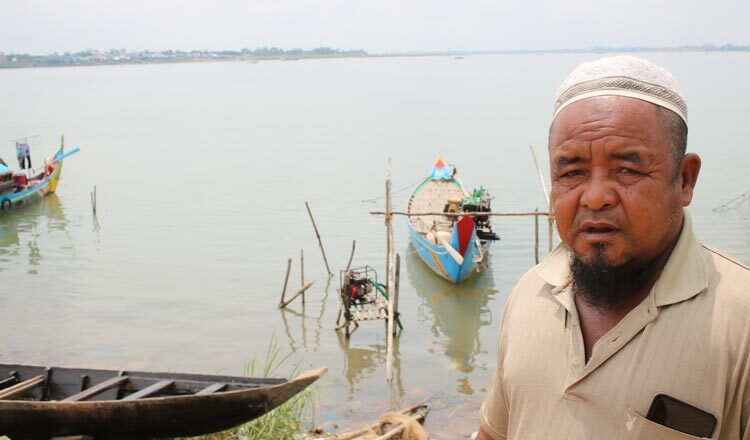 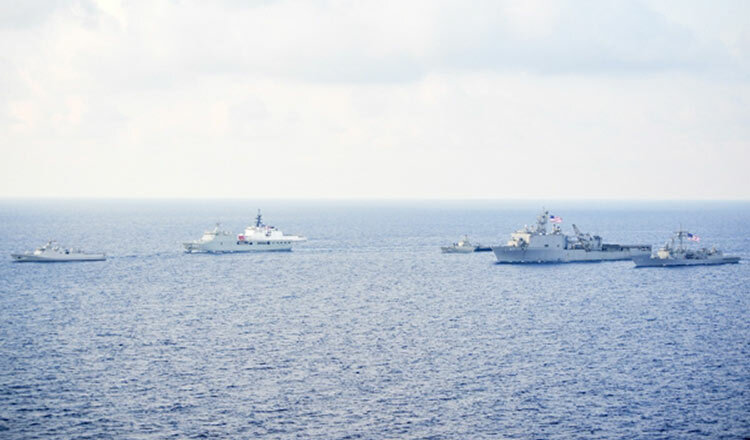 Vietnam has emerged as the most vocal opponent of China’s claims in the South China Sea.